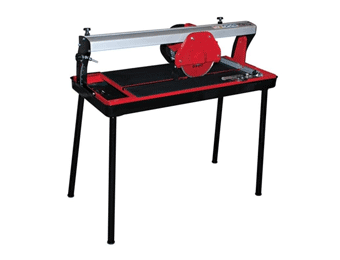 Bench Saws are renowned for their simplicity and usefulness in many applications and remain a firm favourite in many woodworking environments, from DIY enthusiasts to the skilled tradesman. 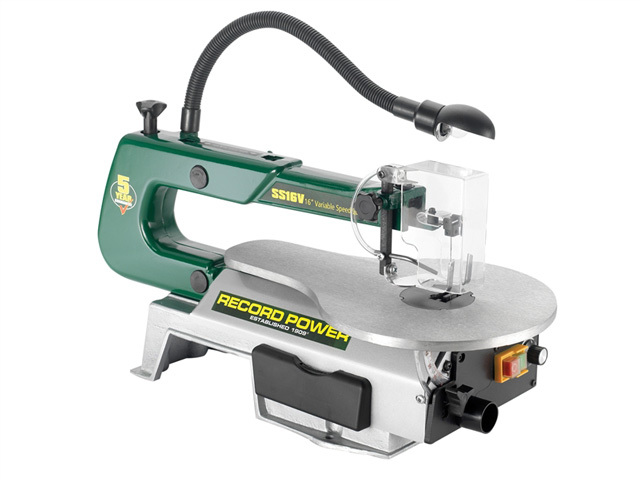 My Tool Shed offers table saws from some of the market leading brands, chosen for their accuracy and motor power. 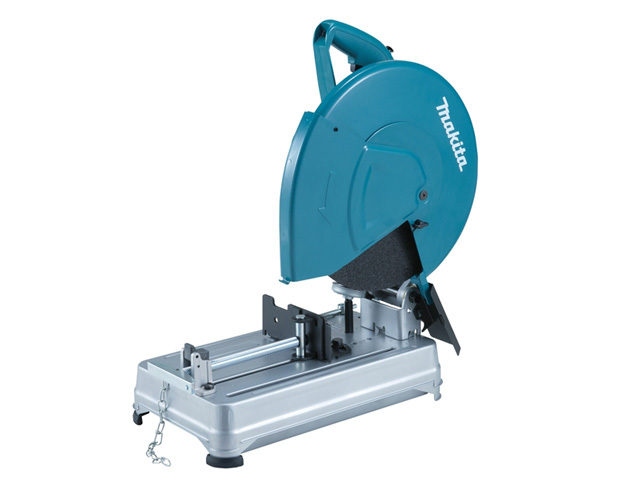 The Mitre Saw is the tool of choice for precision woodcutting such as on studwork, mouldings and other carpentry. 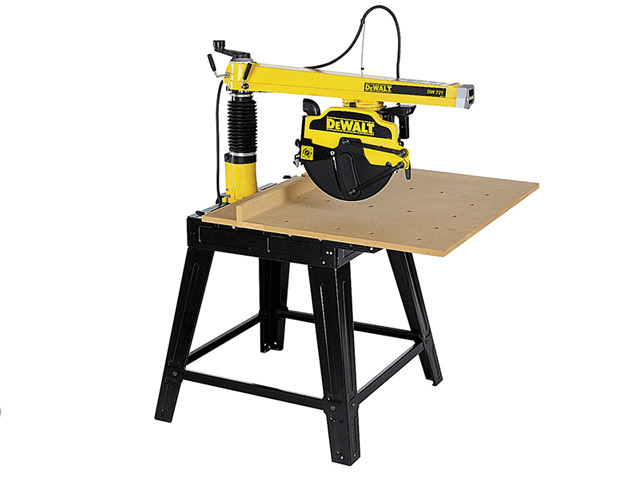 The Mitre Saw has a circular blade suspended above the base on the radial arm. 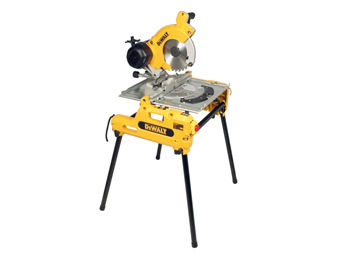 The saw can be rotated and set at an angle to cut repeatedly at the same angle. Some mitre saws can also tilt the blade to create bevel cuts. 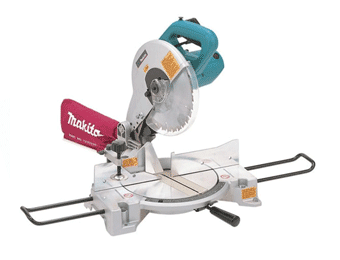 There are different types of mitre saws. 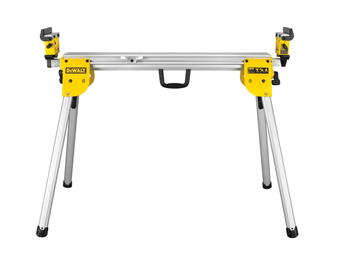 The standard Mitre Saw arm pivots at a single point, which allows you to cut mitre and bevels. 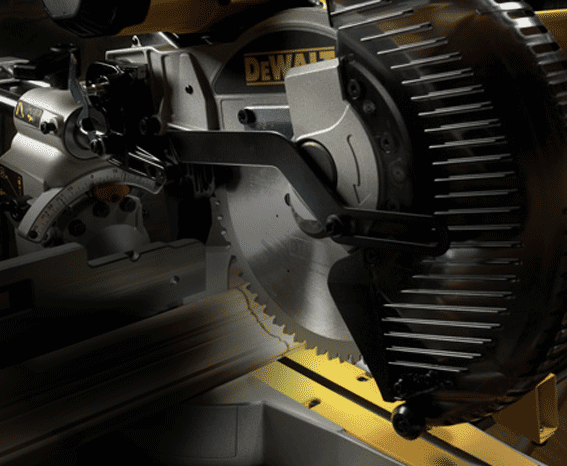 The Compound Mitre Saw cuts mitre and bevels but also allows movement across a second axis. 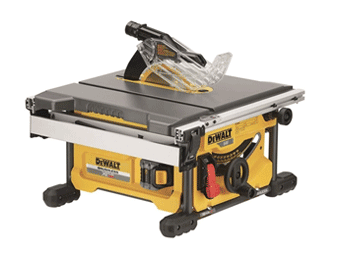 The Sliding Compound Mitre Saw allows you to slide the blade along a rail enabling you to cut larger width pieces. 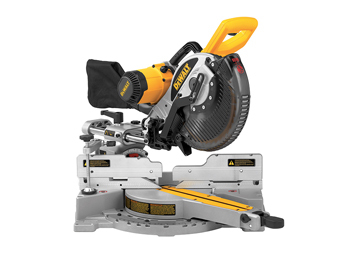 Finally, the Dual-Compound Mitre Saw combines the second axis function and the ability to slide the blade. 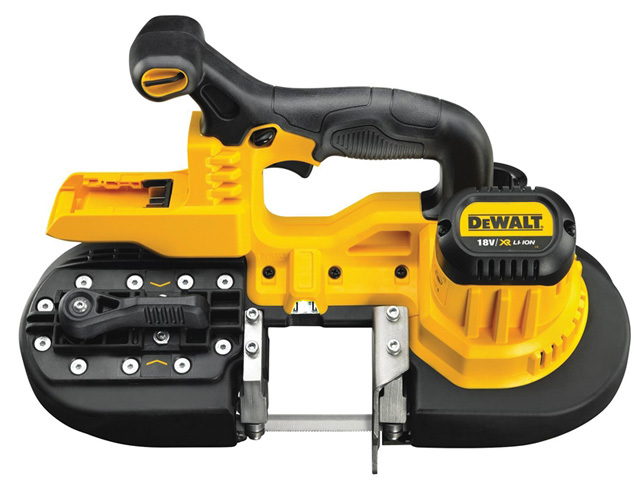 If work working is your trade, hobby or craft then you can enjoy something from this vast choice of machines in both corded and cordless options.